Mana Made Jewelry has partnered with us to create a "Back to the Bays Jewelry Line", inspired by our local waters and designed to give back to the bays. Mana Made has transformed castings of real marine specimens collected from our Marine Center in Southold into beautiful, wearable art. The first piece in this line features a hand-casted seahorse transformed into a necklace. Newly added to the jewelry line is a Bay Scallop Cuff, Sea Pod Earings, and a Kelp Wave Cuff. Proceeds from each piece is donated in support of our research and restoration work. Proceeds from the seahorse necklaces specifically support CCE’s Seahorse Conservation Initiative (Learn More).View the Back to the Bays Line and purchase from their website Manamadejewelry.com. 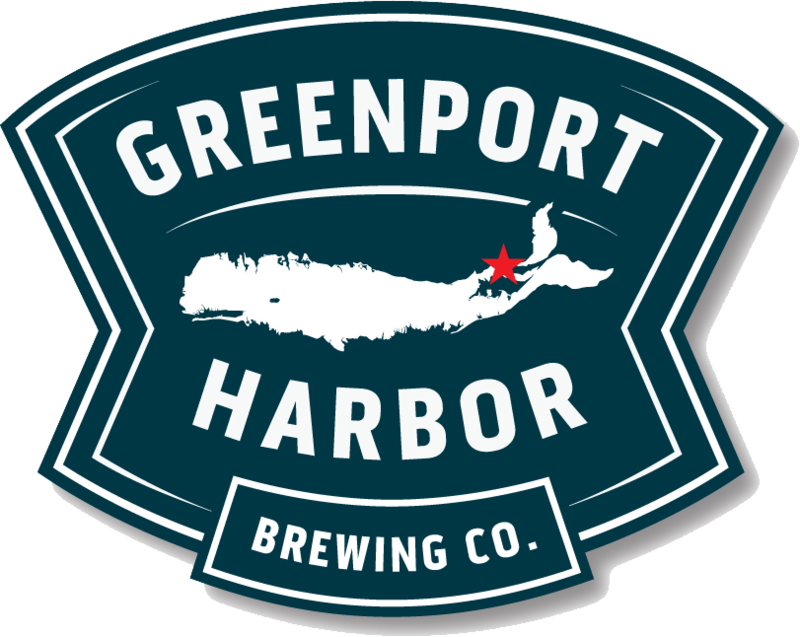 Greenport Harbor Brewing Company has been directly supporting our efforts since 2013. They have hosted several fundraising and awareness events in support of our work (Hops for Habitat, Marine Meadows Workshops, Kelp Aquaculture Art + Awareness Event), are proud sponsors of our annual Shellabration fundraiser, and have even brewed a beer (Sea Farm Porter) in support of our work that utilized kelp we harvested from our local waters. 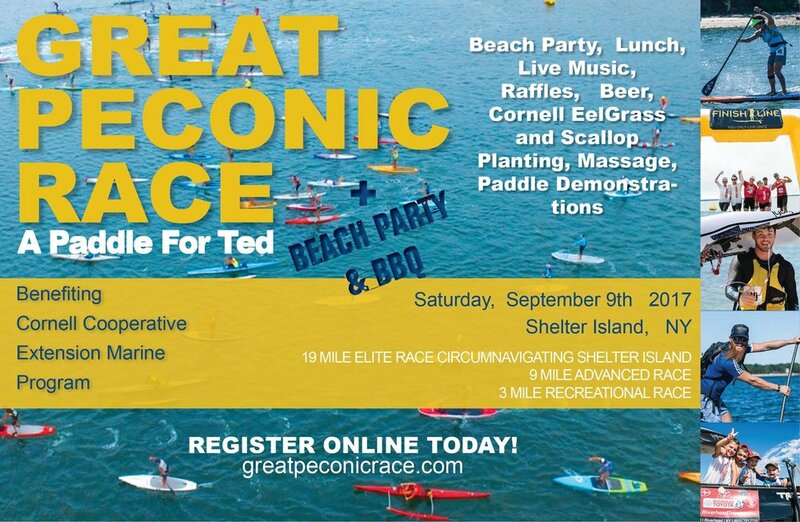 In early 2016, Cornell Cooperative Extension Marine Program was selected as the beneficiary of proceeds from the Great Peconic Race, the annual paddle race around Shelter Island. 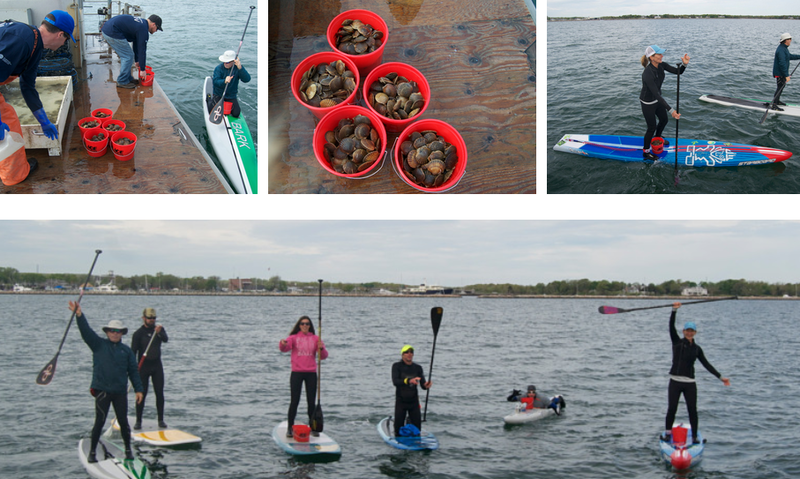 Funds would be directed towards a Back to the Bays Stewardship Site in the Sag Harbor/Shelter Island area. 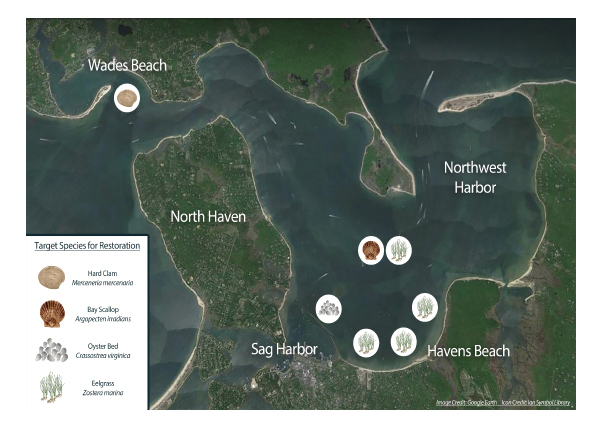 This site combines numerous water quality improvement-based projects designed to increase the number of filter feeding shellfish, increase the amount of essential eelgrass habitat availability in the area, and engage the public in these stewardship based projects. 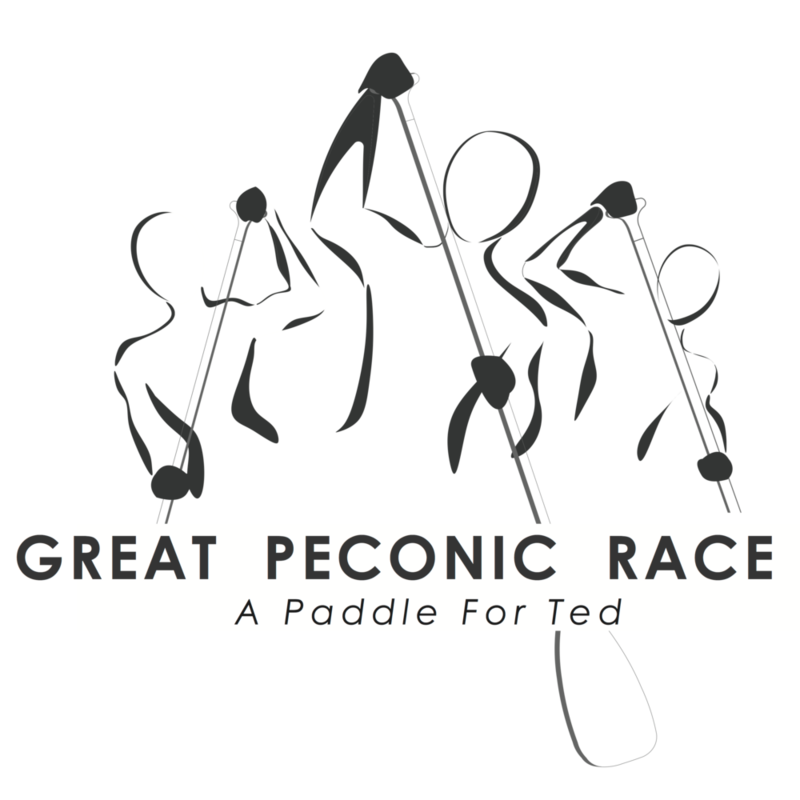 Thanks to the Great Peconic Race, private donors, the paddling community, and all other supporters, we are continuing our shellfish & habitat restoration work at this site in 2017 and beyond!